Can Caralluma Help With Weight Loss? 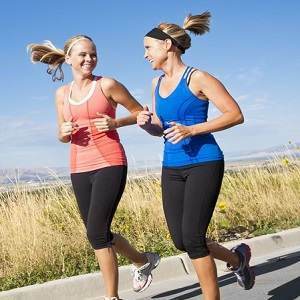 How Can Caralluma Help You With Weight Loss? Caralluma Fimbriata is a kind of succulent plant that belongs to family Apocynaceae. The edible cactus has been used as a hunger suppressor, thirst quencher and stamina builder in previous centuries and rural areas of many countries including India, North Africa and Sri Lanka. Pills composed of Caralluma Fimbriata are now being marketed in the western countries as a silver bullet that can help you lose weight. 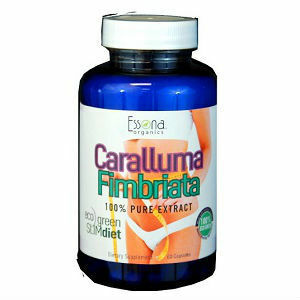 Caralluma Fimbriata interferes with fat production in the body. It has a compound called pregnane glycoside that puts a brake on the activity of enzymes. When fat-forming enzymes are restrained to create more fat, body is forced to burn fat stored in adipose tissue. 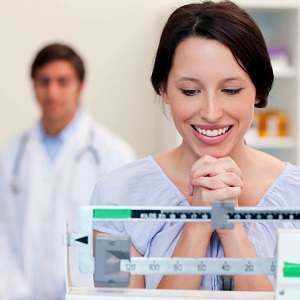 Ultimately, all the ectopic fat stores are burned off and an ideal body mass index along with a proper hip and weight circumferences are obtained. 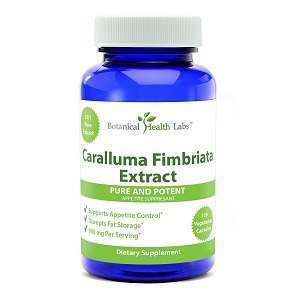 What Are Caralluma Fimbriata Supplements Composed Of? Recommended dose of Caralluma Fimbriata is 1000 milligrams per day for up to 2 months. It is important that you consult your healthcare practitioner before starting treatment. Right now, there is no evidence of its safety in the long run, pregnancy, breastfeeding women and kids. It should be avoided in such situations, and the treatment should only last for up to 60 days. Minor adverse reactions that can occur are diarrhea, constipation, bloating and stomach ache. Price of Caralluma Fimbriata depends upon its manufacturer, quality and popularity. 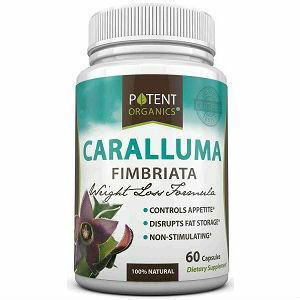 Does Caralluma Fimbriata Offer Compensation? None of the manufacturers have mentioned anything about compensation or 100% money back guarantee. 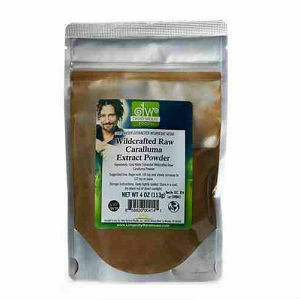 To date, only a number of researches have been conducted on Caralluma Fimbriata and its weight losing properties. An article was issued in the Journal of Medicinal Food in 2011 stating that Caralluma contains pregnane glycosides which are strong appetite suppressors and fat-burning agents. 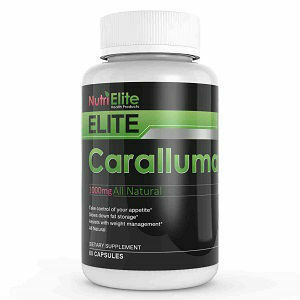 In 2010, Journal of Nutrition and Metabolism published a study about a trial carried out on rats to observe the effects of Caralluma. It was discovered that rats on Caralluma-reinforced diet ate less, didn’t gain weight and were protected against atherosclerosis. Another research was printed in the journal Appetite in the year of 2007. There were 50 overweight male subjects out of which half were allotted to placebo while the other half were treated with Caralluma for two months. The results were somewhat disappointing. Caralluma-treat group had a decreased appetite and waist circumference, but there was hardly any change in body weight, fat mass and BMI. 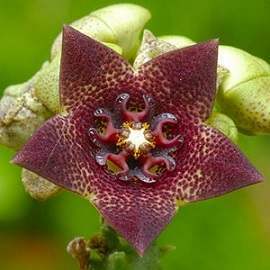 It is still very early to tell whether Caralluma Fimbriata is worth it or not. However, if you include Caralluma Fimbriata in your diet program as well as exercise a bit for a period of time, it is likely that there will be significant decrease in your body weight.